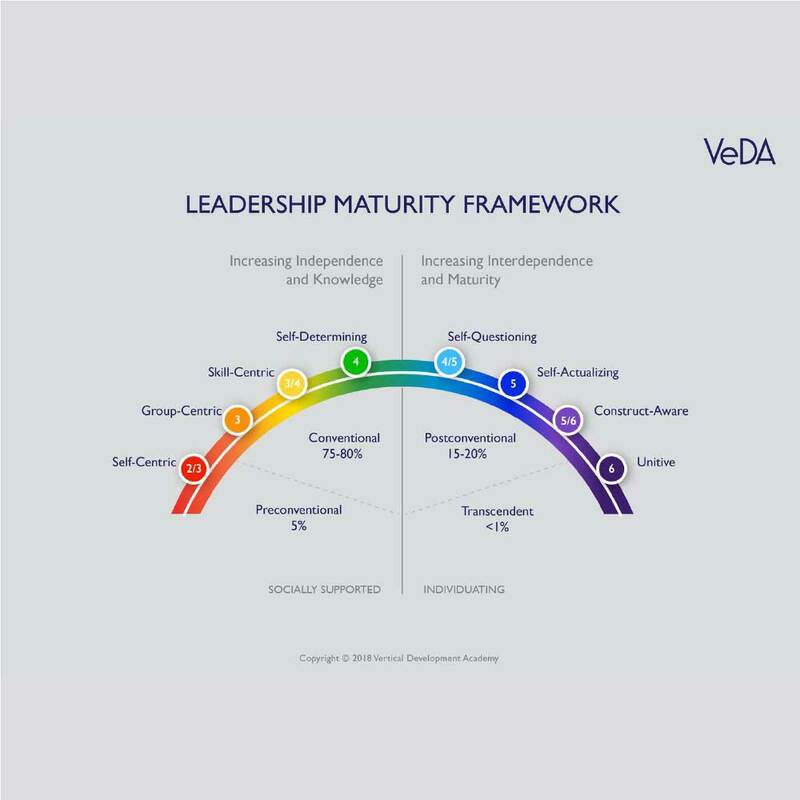 We believe that leadership and performance are the result of developed sense of curiosity, understanding of self and an intense care in relationships. Extraordinary leaders are authentic, purposeful, decisive, inspirational, get results and more than anything deeply connected to others and their environment. Our coaching programs are designed to take you in an exploration of how your assumptions and behaviors have been limiting your leadership effectiveness. The program will challenge you, take you out of your comfort zone so that you can access your innate leadership competencies. You will also learn how your relationships can support you in becoming an extraordinary and purposeful leader. We create the space for you to connect with yourself holistically. Our retreat is designed to give you your own space, find answers, try out something new, get out of your comfort zone. Our retreat is paced to give you time to think, time to be with yourself, time for away from the daily noise. We invite people that are eager to meet, learn, share and deeply connect with others. We aim to nurture a global community inspired by adult development, deep connections with others and the world around us. Sport is an integral part of our DNA and we are driven to support athletes in their journey towards peak performance and their goals. Whether you are a team or professional athlete and you are looking to raise your performance. Focusing on your mindset in training and competition, your relationships with ones around you; we will optimize your ability to perform at training and in the heat of the competitions. Choose better. When the stakes are high, in-depth executive assessments gives you the greatest chance of making the best possible choice. 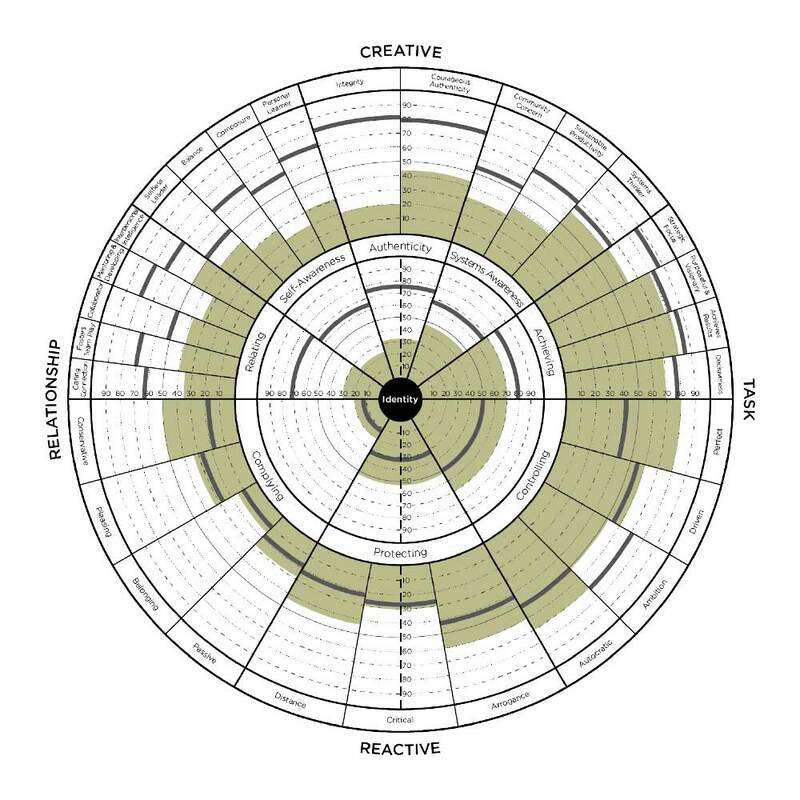 The Maturity Assessment Profile report is individually tailored for each client and provides a personalized developmental summary. It interprets strengths, preoccupations and challenges, and provides actionable recommendations to address underlying stage-related concerns. It is a highly effective tool in developing self-understanding and increasing the effectiveness of leaders as individuals and professionals. In turn, this also facilitates team and organizational development. 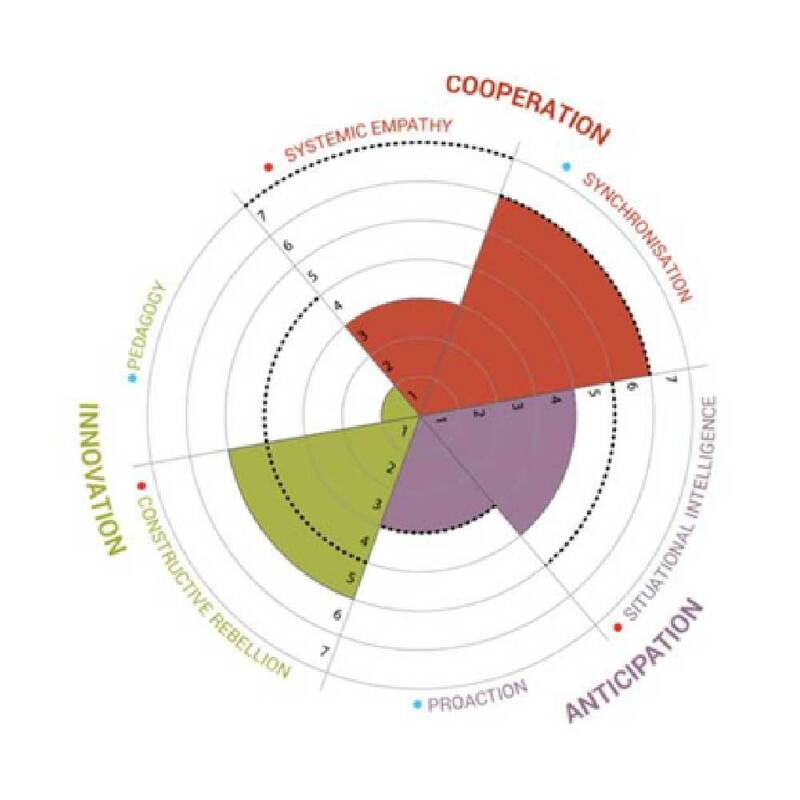 The Leadership Circle Profile (TLCP) is a 360° assessment that measures not only leadership competencies, but also the belief systems that can impede the full utilization of those competencies. The Leadership Culture Survey delivers a powerful “litmus” test of your leadership culture. Used with a leadership team, business unit or across the organization, the Leadership Culture Survey reveals valuable data: it shows how collective leaders view their current leadership culture, and compares that reality to the optimal culture they desire. The “gap” between data on the current culture and the desired outcome instantly reveals key opportunities for collective leadership development. Helps us identify specific patterns of personalities and their accompanying shadows by describing the habits and traits of twenty seven “false selves” in a systemic way. Allows to engage a work of individuals and teams on their ability to implement the three fundamental behaviors of agility : anticipation, cooperation and innovation. This model allows for deep reflection on the individual and collective capacity to implement these behaviors. This is a model turned to action, not to be. 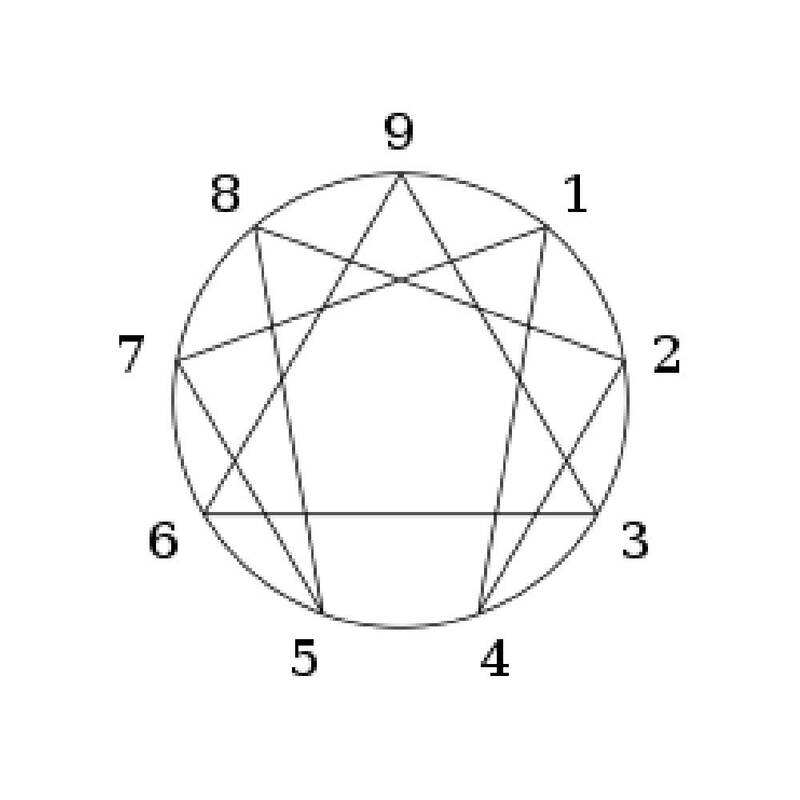 In this sense , it is both different and complementary to a personality inventory. Developed in collaboration with other leading coaches, MyBlueprints is a digital ecosystem for coaching which supports coaches and their clients to maximize the quality of their interactions – leveraging on technology to enhance the discussions and the access to high caliber human experiences as well as to manage internal coaching programs effortlessly.